Silver Ninja’s focused on over 60’s *ok is over 50. 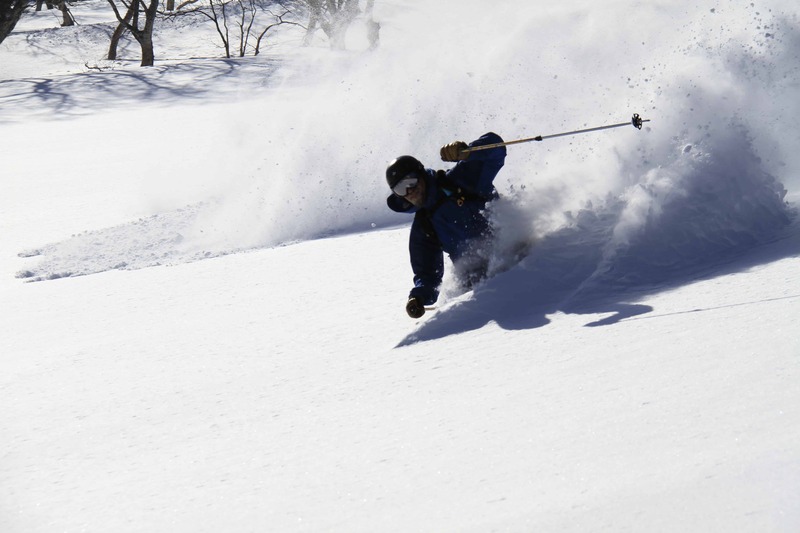 Combine powder and more powder with sake, sushi and great company. 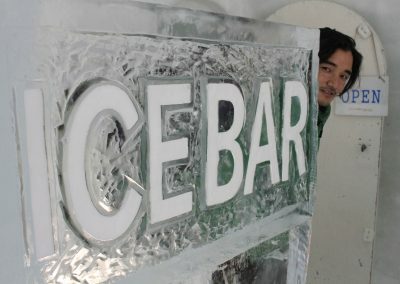 Otaru was the financial center of Hokkaido – a bustling port which was the center of trade with Russia and China – in the early 19thth century. The city invested some of the riches in the construction of grand, Western-style buildings infused with Japanese architectural features of stone and brick which line the town’s central canal. Spend the evening meeting your guide and team while walking through the canal to eat sushi as the local restaurant’s which are the best in Hokkaido. 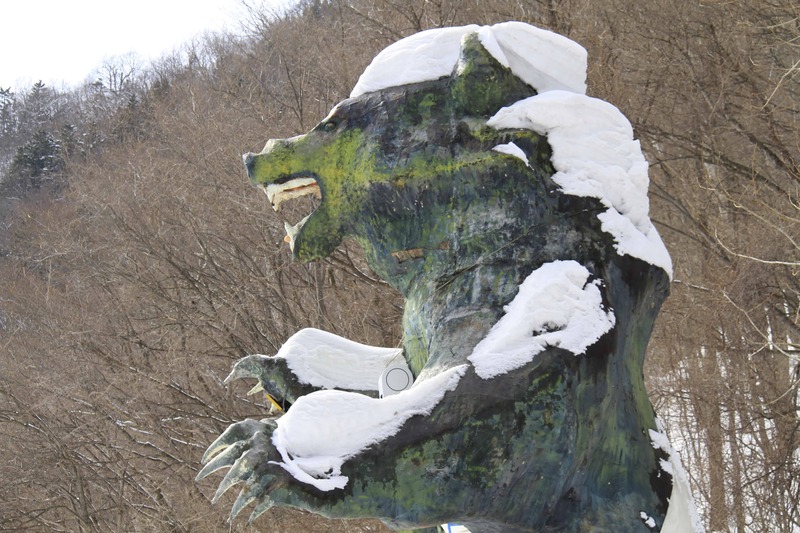 Head to Sapporo Kokusai approximately 30 mins from Otaru. 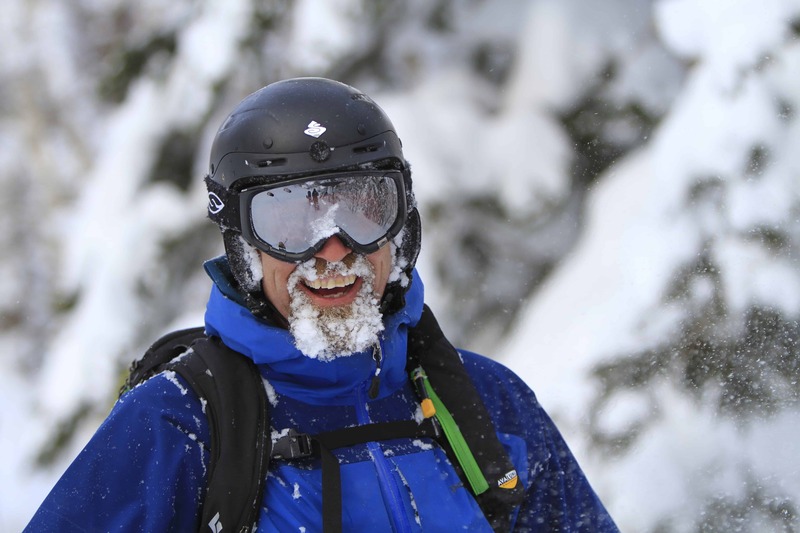 Check equipment and get the legs warmed up with a few on-piste runs. Your guide will put a game plan together to improve your abilities. 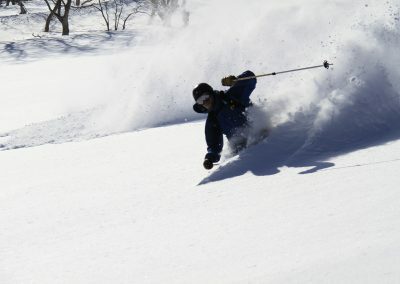 Kokusai is a great place to gain confidence in powder and build on technique. *As there may be a slight difference in the group’s abilities, your guide may split you into 2 groups for the first two days and work with both groups independently throughout the day. *Night skiing. 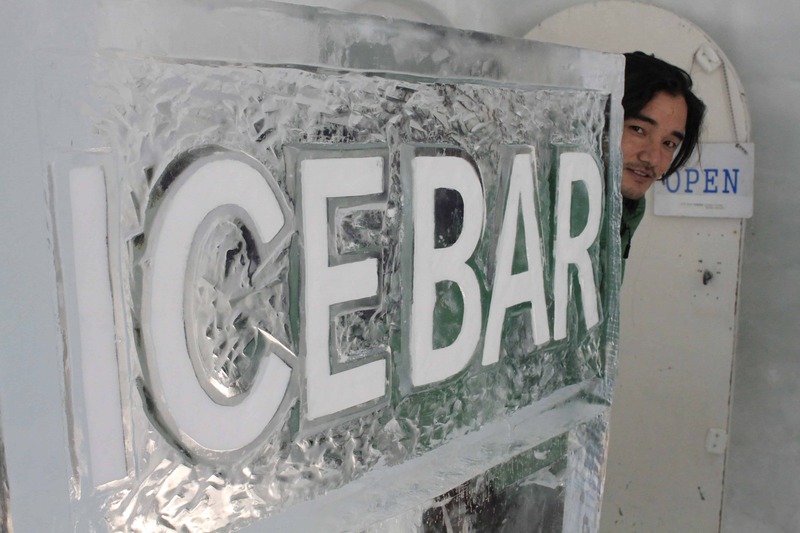 For those who want more at Otaru Tenguyama.Otaru has its own ski resort that overlooks the city. and its lights at night. Ski/board in more challenging terrain and apply the skills learned on the previous day. Our ski group while get into more tree runs while continuing to work on technique. 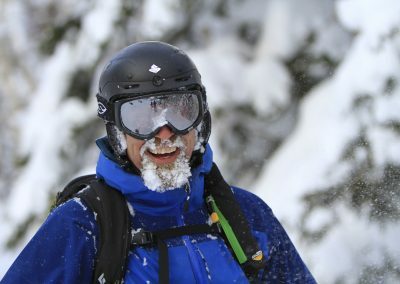 We have feedback session where you discuss your skiing/riding with your instructor during breaks. Today’s focus is on individual feedback as we look to fine tune your technique. Your group will do another feedback session early in the day, so you can see how your technique is progressing, to improve. We also encourage you to mix up your speed and turn shape and give you a few tips on how to analyse your own skiing/riding in future. 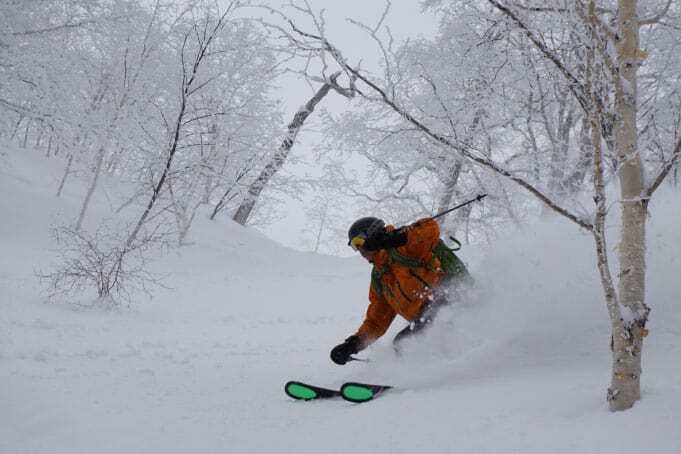 Furano has great access to lift accessed backcountry. The terrain changes and the gaps between the trees get a little tighter. Here you will put into practise the tips and technique acquired throughout the week. 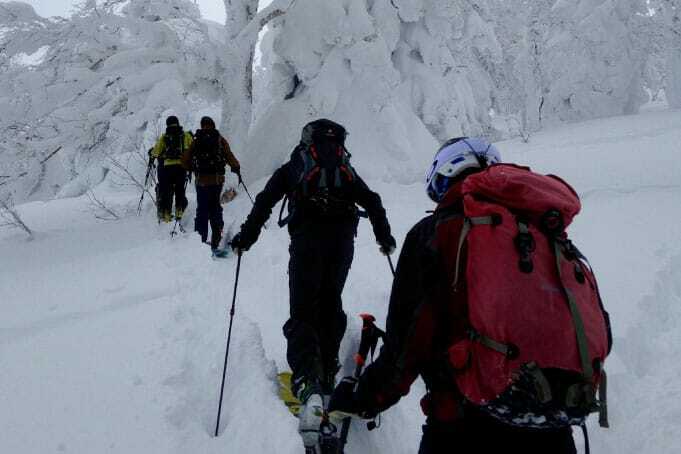 Head out to the Asahidake. 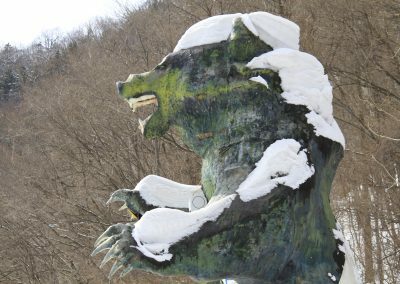 Here you will put into practice all the skills you have developed to take advantage of the expansive terrain around Asahidake.